How uncompromisingly, how brilliantly real Nabokov’s story is. 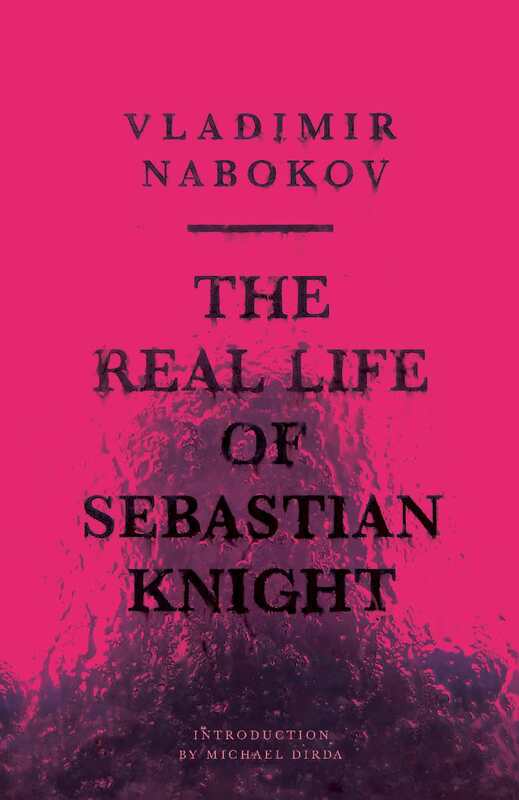 The Real Life of Sebastian Knight, Nabokov’s first novel in English, was completed in Paris in 1938, first published by New Directions in 1941, reissued in 1959 to wide critical acclaim, and now relaunched again with an appreciative introduction by Pulitzer-Prize winning critic Michael Dirda. This, the narrator tells us, is the real life of famous author Sebastian Knight, the inside story. After Knight’s death, his half-brother sets out to penetrate the mystery of the famous English novelist’s life, but he is impeded by the false, the distorted, the irreverent. Yet the search proves to be a story quite as intriguing as any of Sebastian Knight’s own books, as baffling, and, in the end, as uniquely rewarding. On one level, this literary detective story has pungent points to make about the role of the artist in a society basically hostile to the creative spirit. On another, The Real Life of Sebastian Knight probes the essential problem of the ambiguity of human identity: Just who was Sebastian Knight? One of Nabokov’s hidden masterpieces.